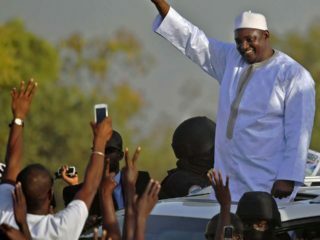 A 24-year-old student who was hit by police gunfire at an environmental protest in western Gambia died on Wednesday, bringing the death toll from the violence to three, his campaign group said. 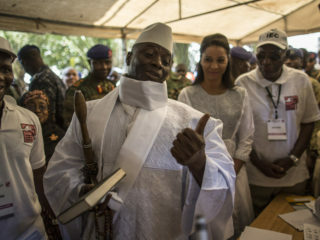 Family members, sympathisers and friends of Solo Sandeng, who died in custody in April 2016 after his arrest for leading a peaceful protest for political reform, made the demand outside the Banjul court where the men's trial opened Monday. 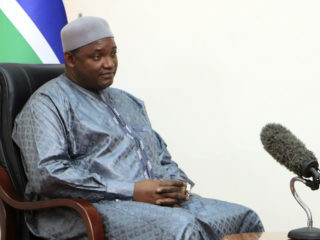 Gambian coalition parties that united last year to deliver the first new president in 22 years are unlikely to run together for legislative elections next month, a senior government source told AFP. 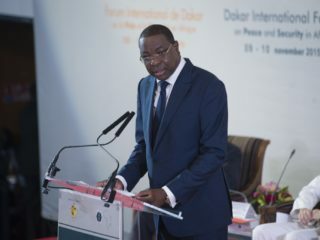 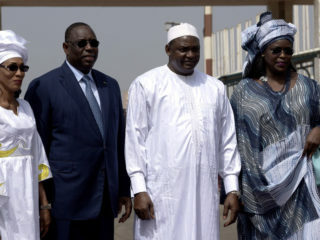 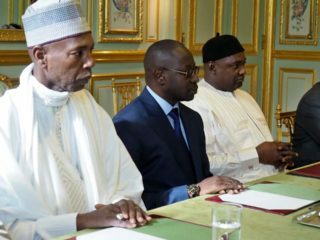 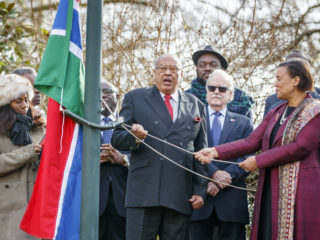 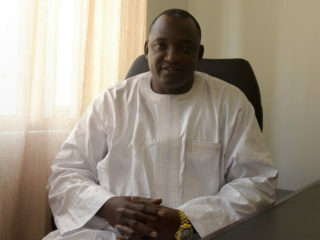 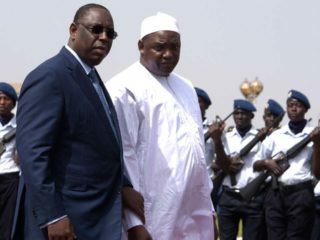 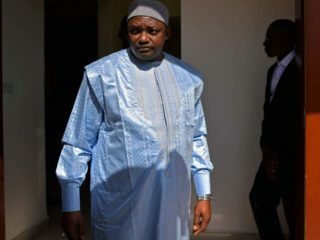 New President Adama Barrow has described French-speaking Senegal, which almost entirely surrounds his Anglophone nation, as The Gambia's "best friend", breaking with fractious years under his predecessor Yahya Jammeh.